Chill & Teethe Teething Toy is rated 5.0 out of 5 by 1. 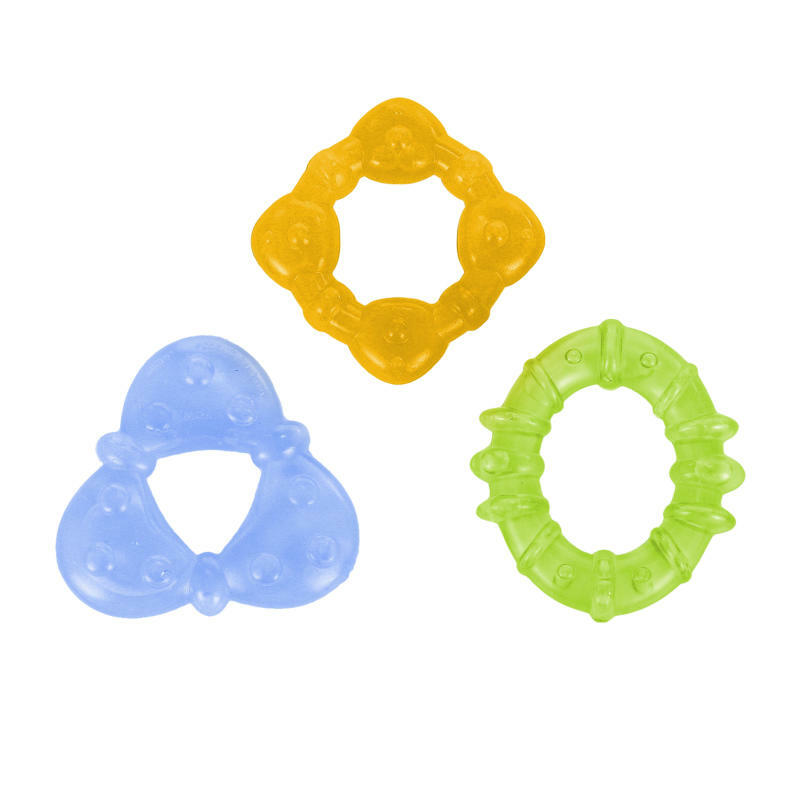 Babies love to to “chill” out with these bright, colorful teethers! The unique shapes are easy for little hands to hold. Bright Starts™ Chill & Teethe™ are filled with purified water and can be refrigerated for additional soothing. Dimension (in) 0.75" x 3" x 3"